Huge numbers of professional photographers use Apple gear, but even when they don't, why would they let Apple or any company use their images for free? Apple's new ad campaign will rob the very creatives Apple claims to champion. 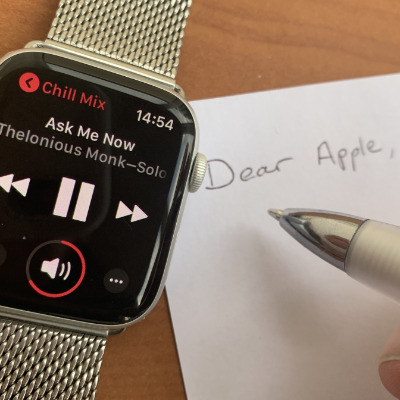 You can now listen to music and podcasts directly from your Apple Watch but it how Apple forces you to do it is going to make you scratch your head. Even the Apple Watch Series 4 speaker won't play audio, and knowing what music is actually on the Watch and what needs an internet connection can be perplexing. AppleInsider helps you sort it out. A box truck carrying "a very special load" for Apple reportedly crashed on Highway 101 in San Jose on the morning of Jan. 9, injuring one man and killing another, 64-year-old Richard Bartolo. You know you've bought an app before but your Mac says you haven't. It's not a problem that affects everyone, but if you also happen to use Family Sharing then you are more prone to it. 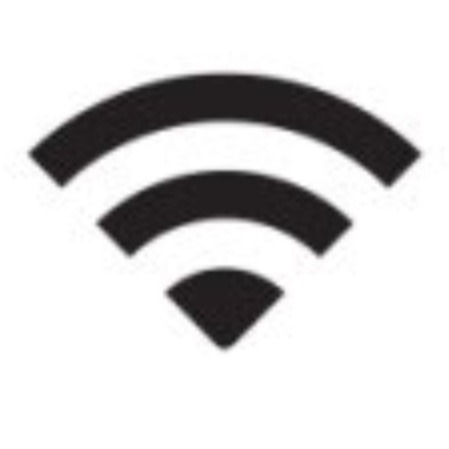 AppleInsider details the different workarounds and solutions that may help you. In an interview with CNBC airing on Tuesday evening, Apple CEO Tim Cook says that the company has great things coming, and "the ecosystem has never been stronger."